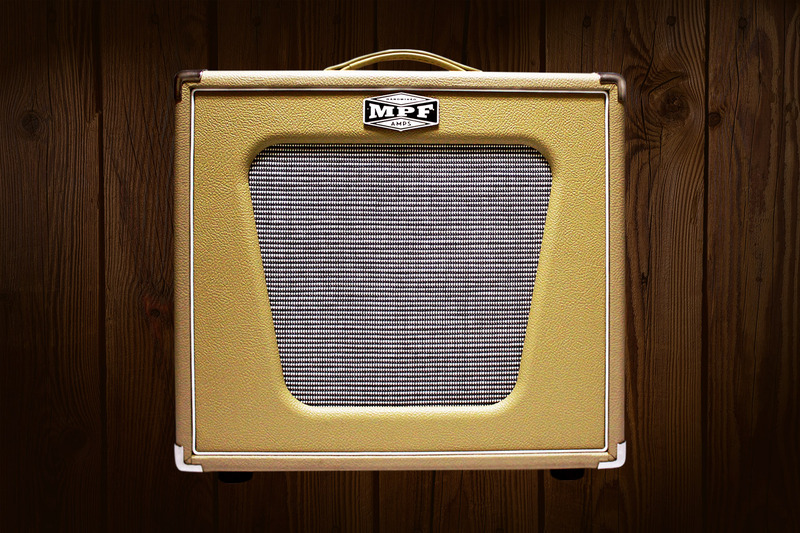 Classic 60s and 70s American tone in a combo amp. 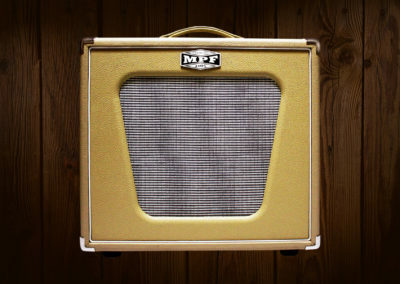 Perfect for guitar players in search of a big, thick, dynamic sound with amazing cleans. This may be the ultimate amplifier for many musical genres. 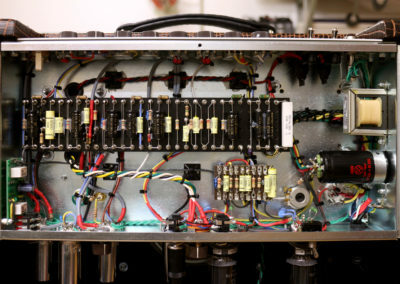 It comes with a tube driven Accutronics spring tank in the style of the celebrated Twin Reverb. This combo exudes quality. 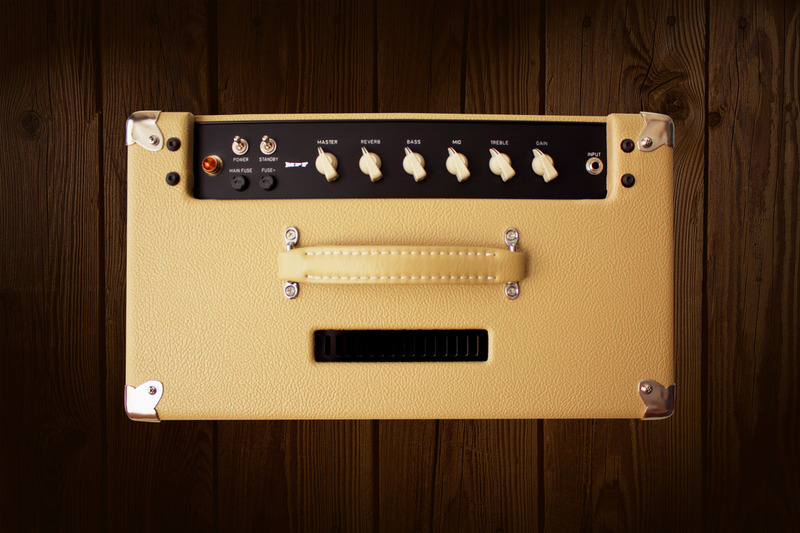 Handcrafted, point-to-point wiring, with selected high-end components, the Classic Flavor 40 is as sturdy as it is reliable. 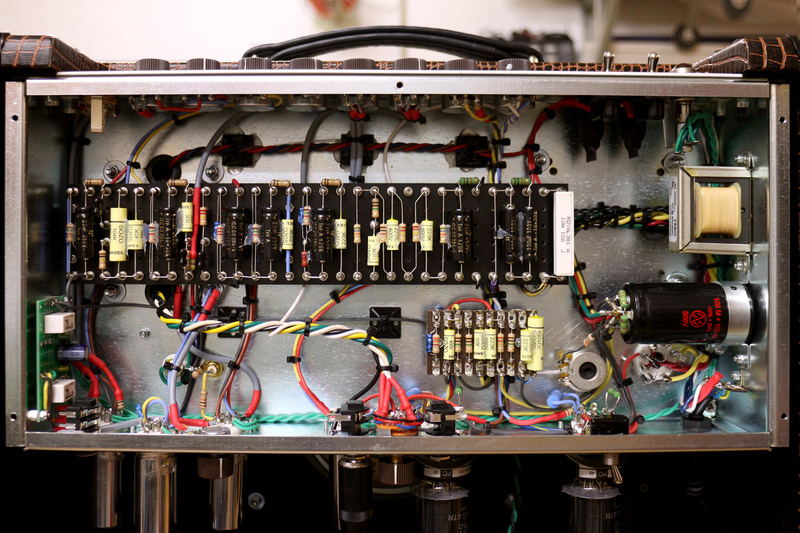 Back panel switch lets you choose between diodes and tube rectifying. With diodes it delivers maximum power and plenty of punch. 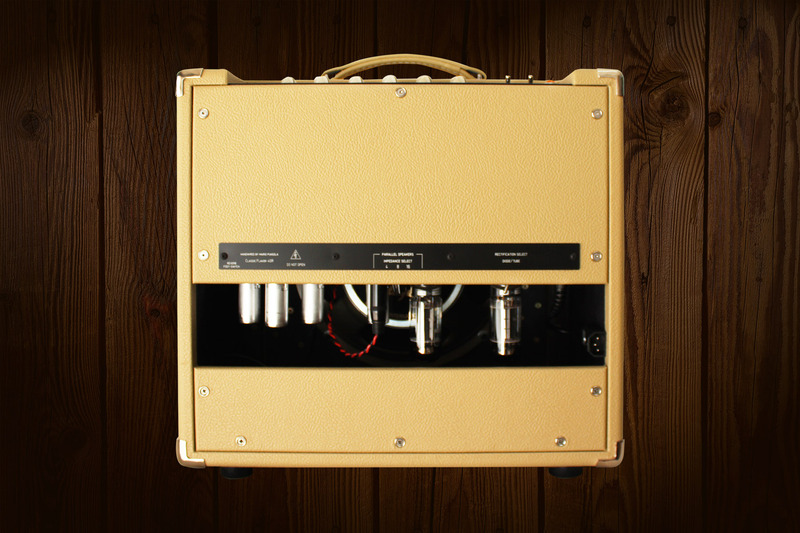 With the GZ34 rectifier valve you have 32w of power, and more vintage natural compression. Tubes 3x12AX7 TAD, 1x12AT7 TAD, 2x6L6GC-STR TAD, and one GZ34 JJ as rectifier. 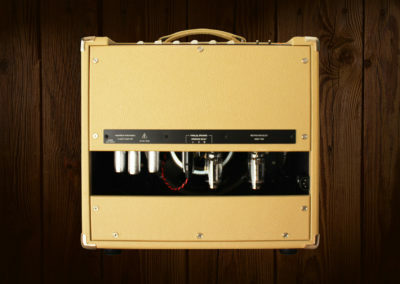 This amp can also be used any other compatible tubes: KT66/6L6/6V6/EL34/KT88. You’ll need to adjust bias through a potentiometer.